Not everyone thinks about it, but a windscreen replacement quote can go up or down depending on where the damage happened. 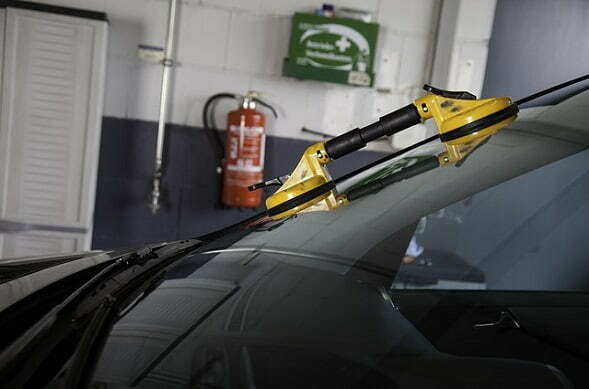 Another factor that can affect your instant windscreens is confusion on which part got damaged or shattered. Here, we’ll present to you the types of car class and sections. While knowing won’t reduce a car windscreen replacement cost, at least you’ll know what to tell the guys fixing it. The windscreen is the glass that’s in the front. There’s a tendency for it to get hit with all sorts of small debris, which means it’s the most likely to be shattered. The counterpart is the rear screen, which is in the back. Front vent glass is placed inside the doorframe, next to the part of the window that goes up and down. There is a counterpart for the rear windows. The front up and down section of glass is also inside the doorframe. This glass either is the whole window or paired with the vent. As with the vent glass, there’s also a counterpart for this in the rear section. Finally, there is the rear quarter glass. This one is not within the door frame, but instead part of the cars body.